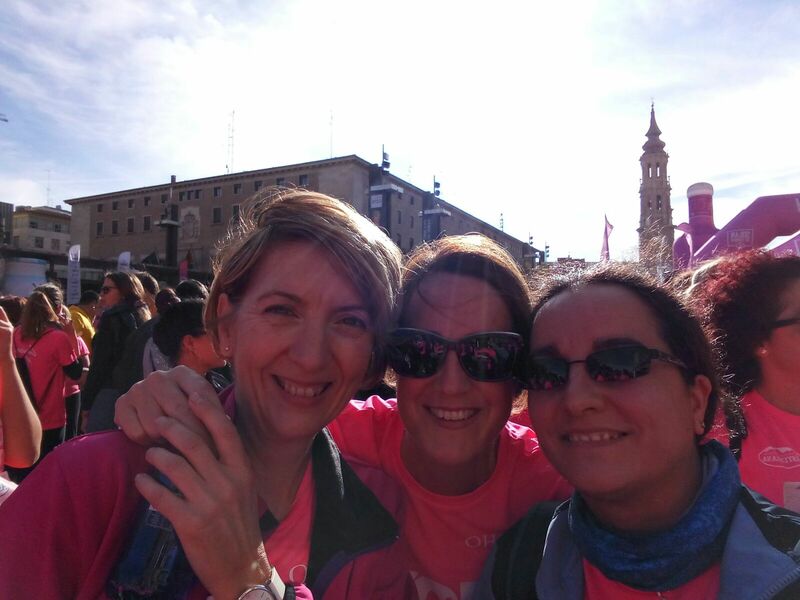 Proud of wearing the pink T-shirt! 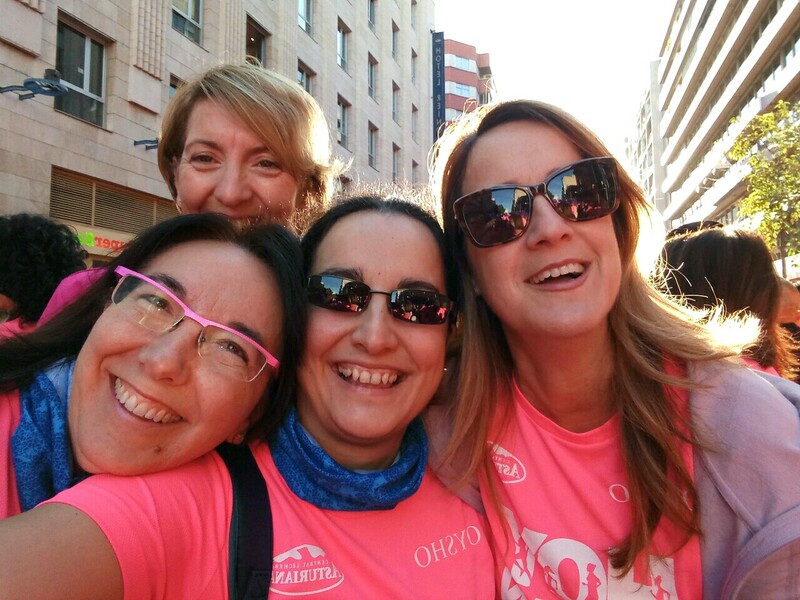 Raquel, along with colleagues and friends, ran once again for a solidary reason the “Carrera de la MUJER” in Zaragoza. 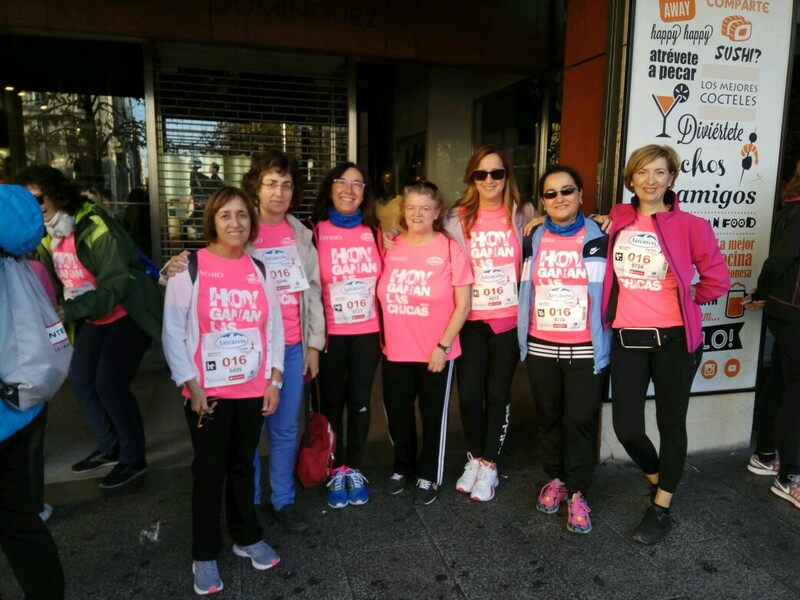 This entry was posted in Race, Raquel P. Herrera, Solidary race and tagged 2017, Elena Cerrada, Prof. Gimeno, Race, Solidarity. Bookmark the permalink.